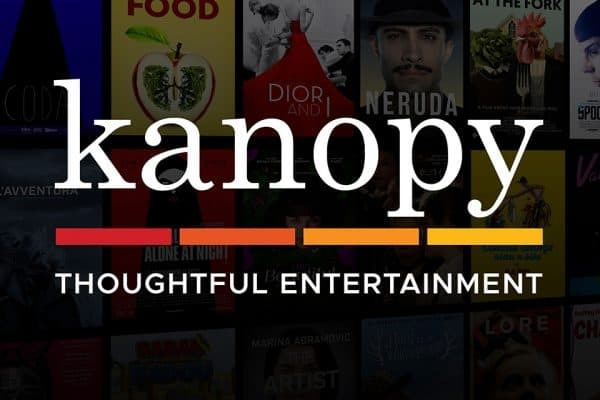 Access more than 30,000 of the world’s best films, including award-winning documentaries, rare and hard-to-find titles, film festival favorites, classic films, and thousands of independent filmmakers. 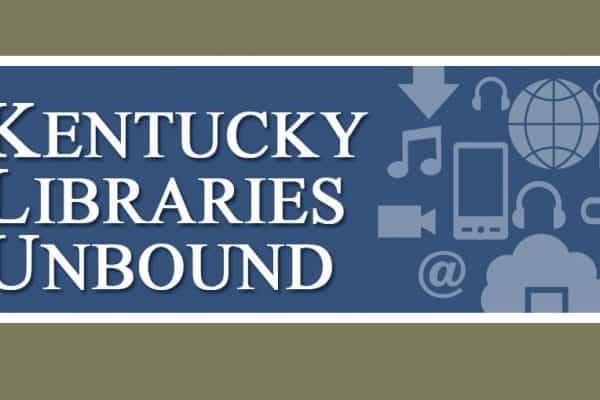 Access digital content from a consortium of libraries from across the state. 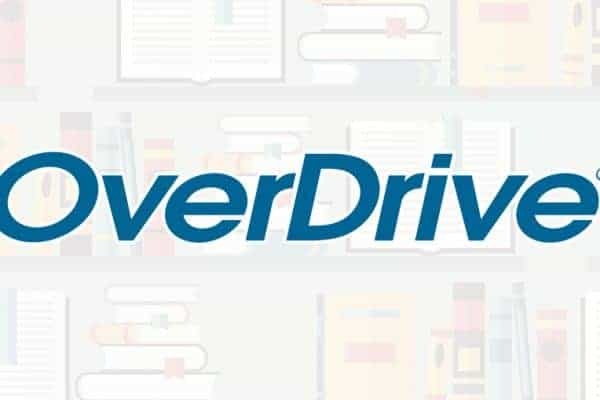 Download audiobooks, e-books, and videos to your device.